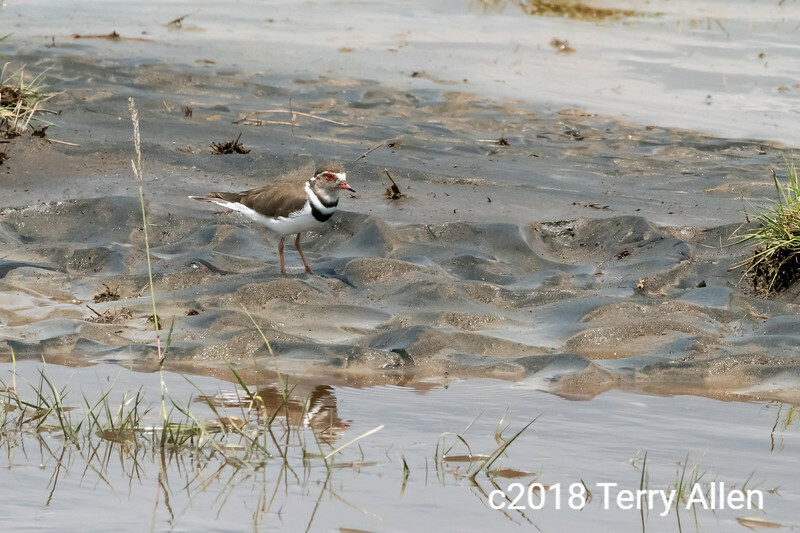 Three-banded plover (Charadrius tricollaris), a small wader bird, Lake Ndutu, Tanzania. Very petite bird - not a species that I see quite often! Reminds me of our Killdeer, but clearly a plover from a different mother.